How Many Americans Know What Compound Interest Is? 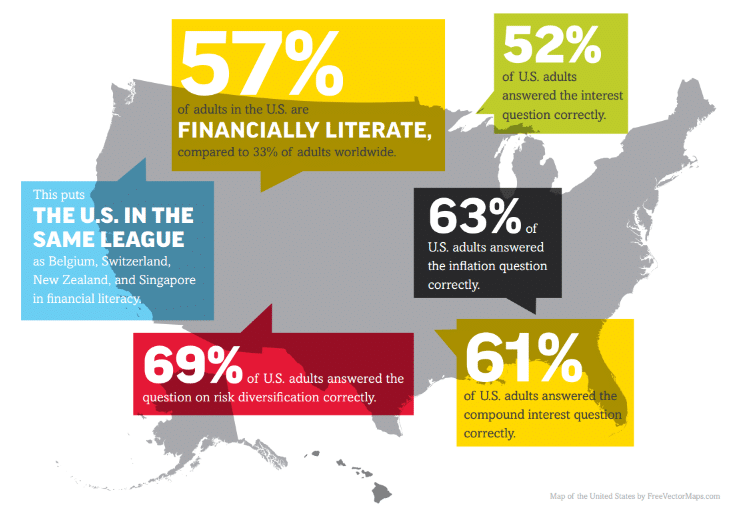 Author Millennial MoolaPosted on June 7, 2016 Categories Investing, Millennial Personal Finance4 Comments on How Many Americans Know What Compound Interest Is? The cabin above was built by my great great grandfather in the mid 1800’s. 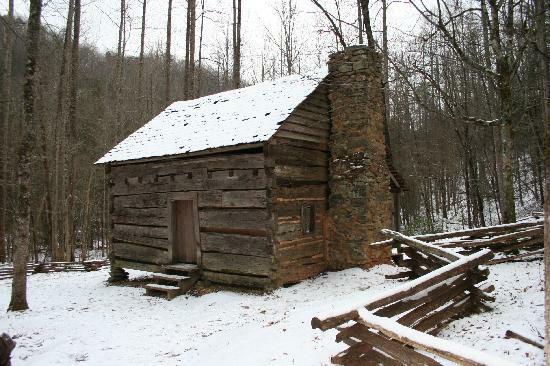 It is one of the oldest surviving structures in Great Smoky Mountains National Park. Visiting it gave me great perspective on the toughness of my frugal ancestors. 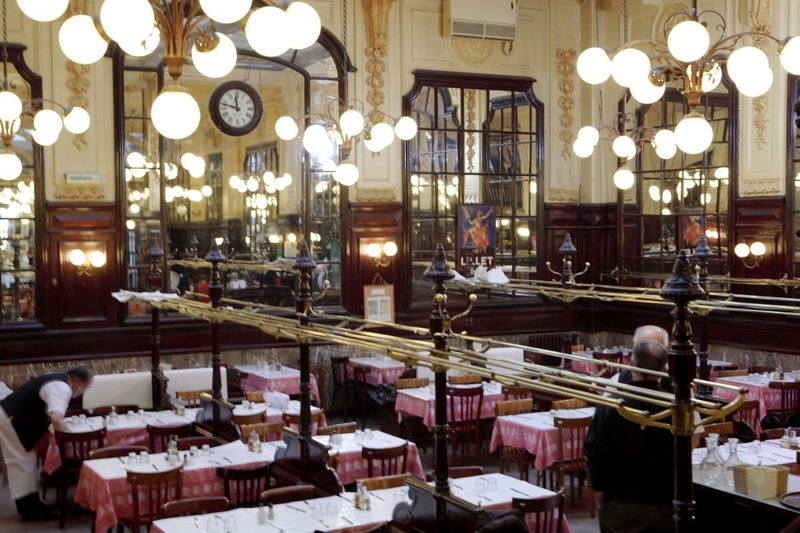 Why are some people spenders and others savers? There are definitely exceptions, but I think the values you grow up with have a lot to do with it. People ask me how I live in such “poverty.” These folks want to know what motivates me to not buy new clothes for two years or eat Brussels sprouts for lunch. To answer the question adequately, I think I need to explain my family history. 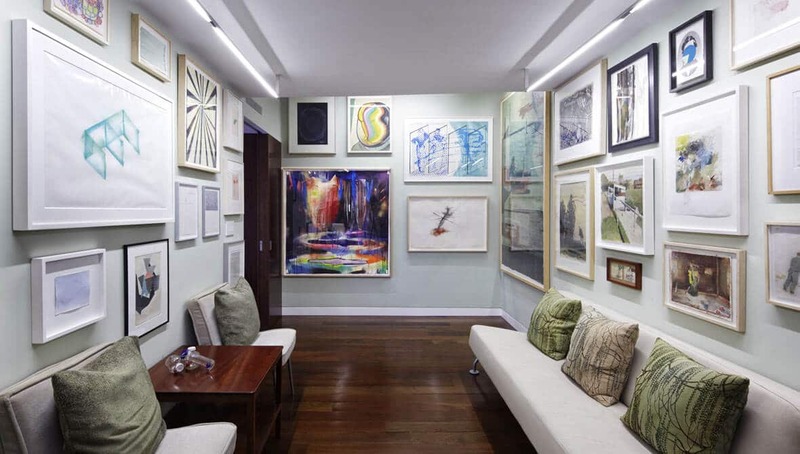 Do You Have House as a Work Of Art Syndrome? Author Millennial MoolaPosted on April 25, 2016 July 18, 2016 Categories Millennial Personal Finance1 Comment on Do You Have House as a Work Of Art Syndrome? Lo and behold, some researchers from Columbia University just discovered what I have long suspected. 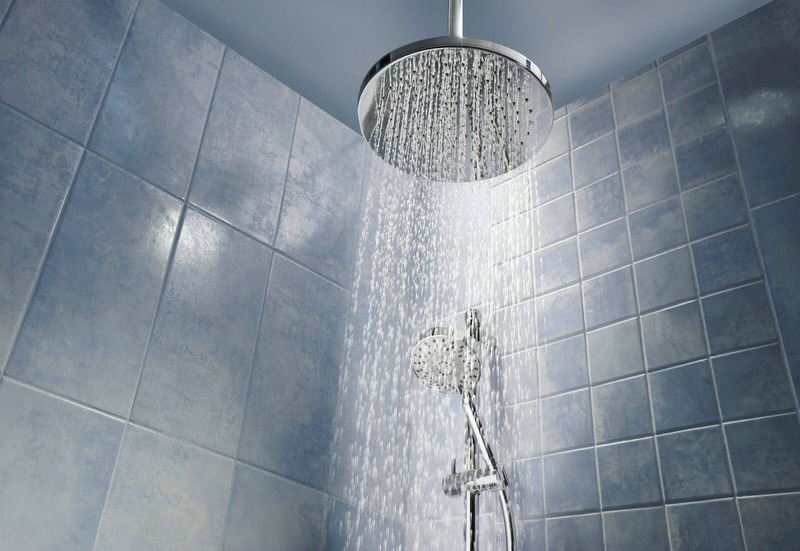 Human beings in the developed world have been showering way too often, myself included.